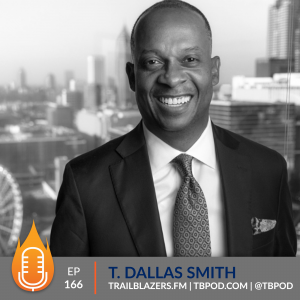 Today’s guest is Prince Daniels, Jr. Prince is an author, motivational speaker, inspirational fitness trainer and an expert in the areas of fitness, meditation and holistic health. 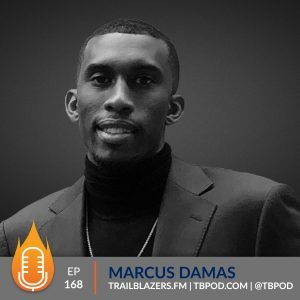 We talk about several things, including the biggest lessons he learned playing football in the N.F.L. and what stuck with him most that helped to mold him into the man he’s become today. 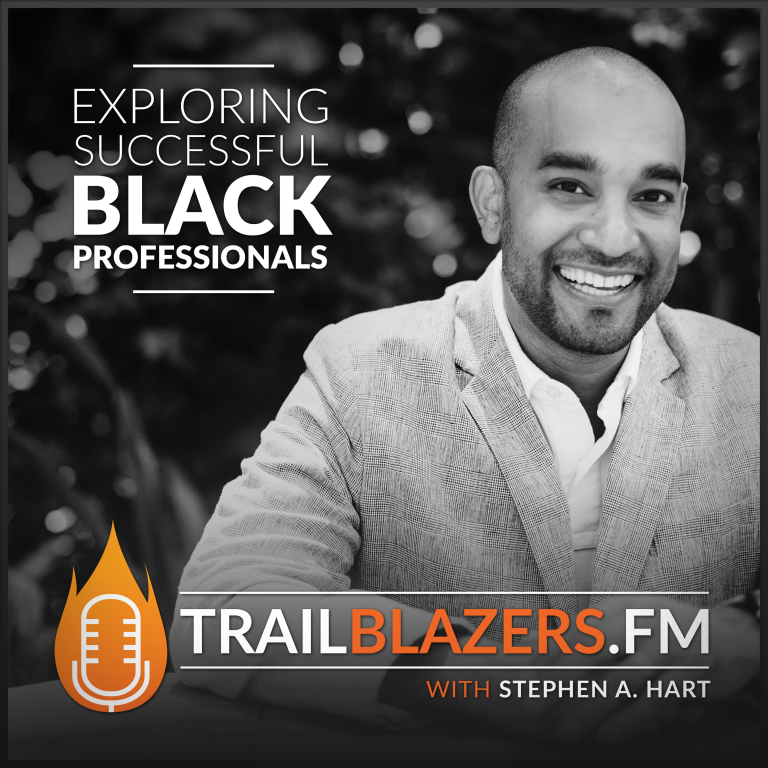 We discussed his pivot from football to where he is today with mindfulness and meditation; and he shares some all around great gems to help us get our minds right. 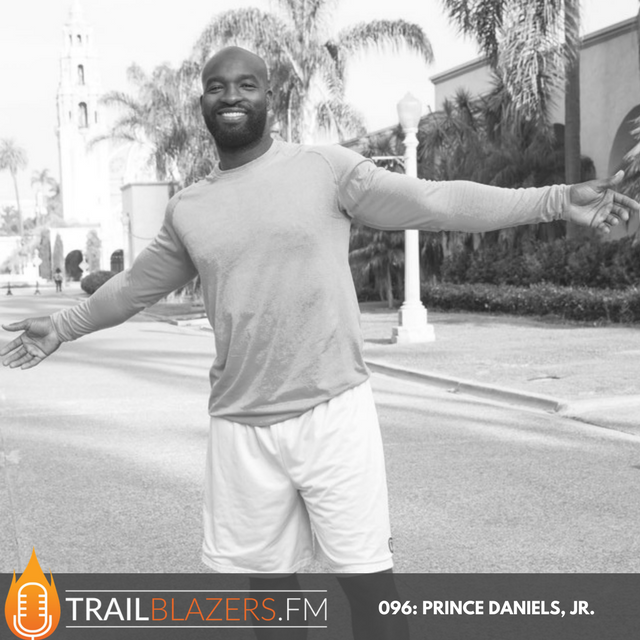 Let’s dive right in and get some of today’s mission fuel from our featured guest and trailblazer, Prince Daniels, Jr. Meditation is not a religion, philosophy or lifestyle change. It is an effortless practice that allows you to access a level of focus, awareness, concentration and calmness that exists in all of us. As you find yourself in a state of reflection in your meditation, what are you most grateful for? How would you describe yourself? What would you tell me about Prince? What were some of the big lessons that you learned playing football, and what stuck with you most that maybe helped to propel you and mould you into the person that you are today? 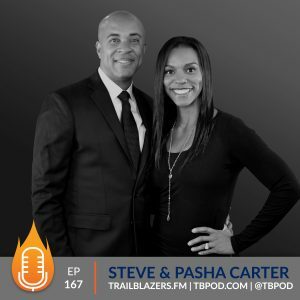 Talk about the difficulty of the decision to let go of football and what you’ve been doing for so long and channel your focus to the next chapter of your life. How long were you playing football? You’ve now redefined yourself to be a motivational speaker, as you’ve mentioned you’re an inspirational fitness trainer and an expert in the areas of fitness, meditation and holistic health. What would you say is driving you in the work that you’re doing today? What has mindfulness and meditation actually done for you? What are some ways that we can put mindfulness and meditation into practice right now in our day-to-day lives now to see some measure of impact? I know that you’ve written children’s books. What motivated you to do that? What can we look forward to from you as we head into 2018? What are a couple books that you’re gaining inspiration from yourself, that you find yourself sharing with others and telling them to read?